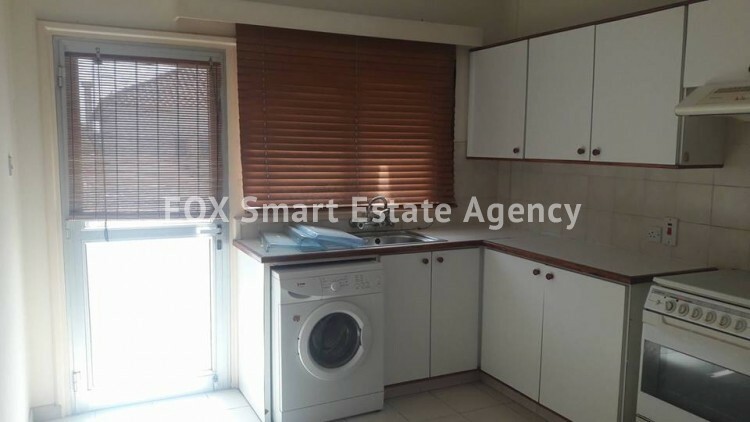 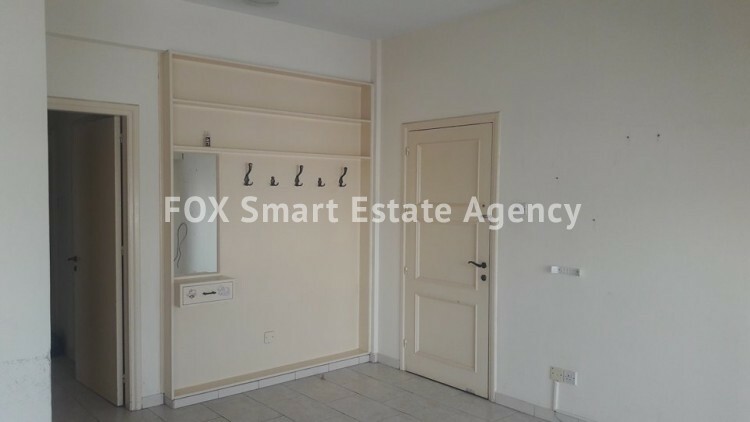 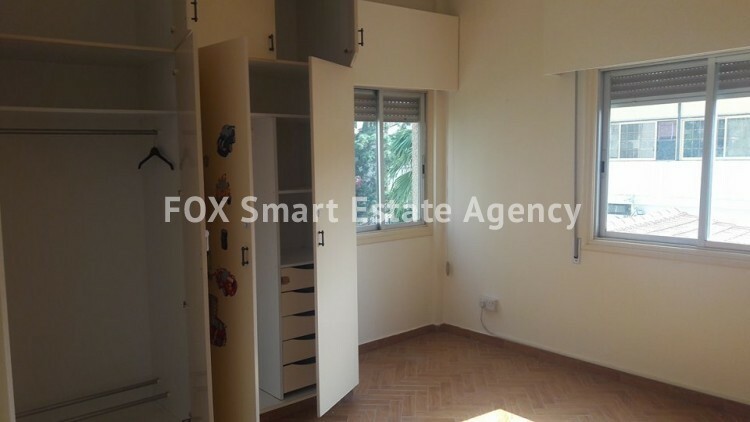 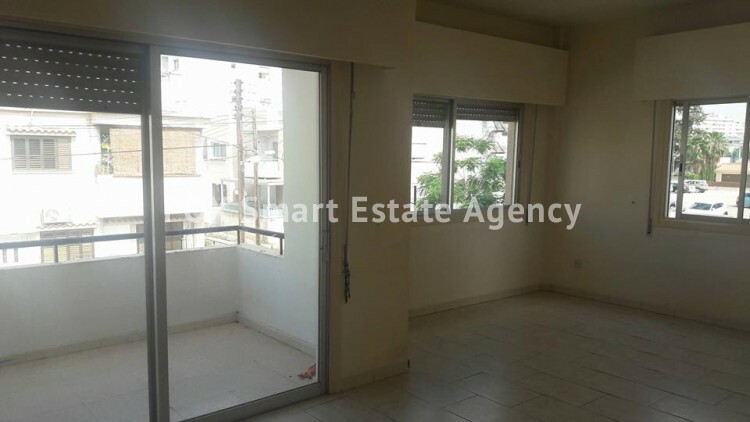 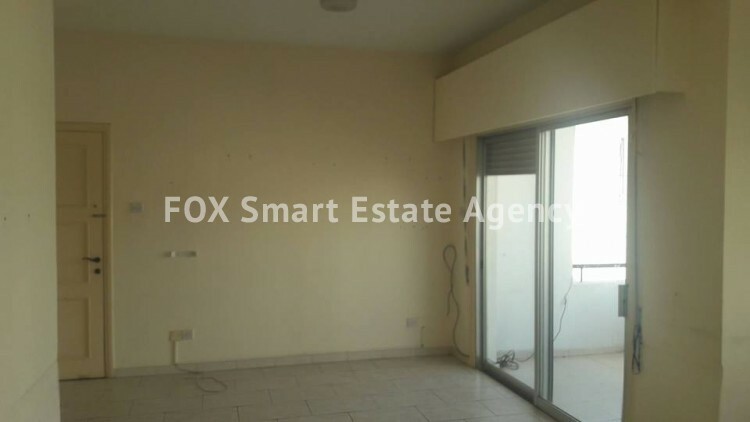 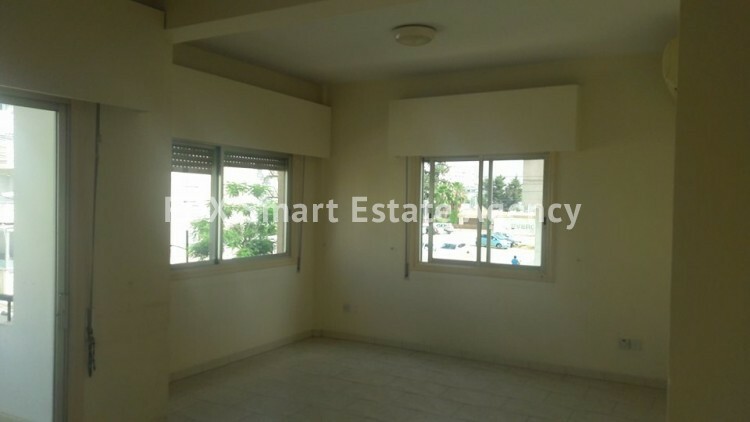 Three bedroom apartment, in the centre of Larnaca, for sale. 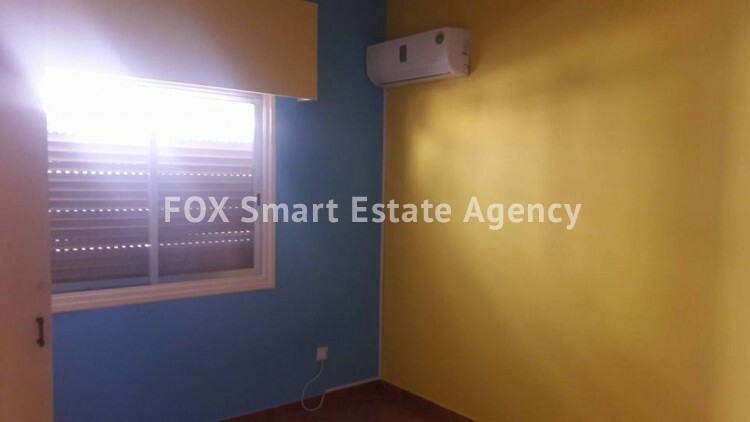 The location is amazing for anyone, near schools, market, shops, everything is close. 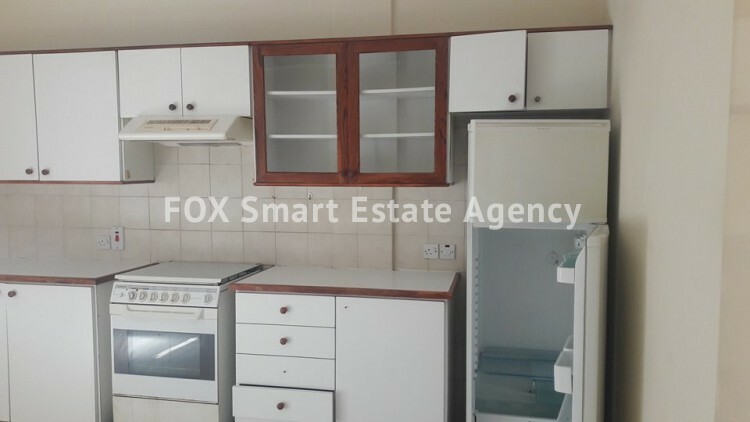 All the rooms are a very good size, a lot of storage space and a good size kitchen.